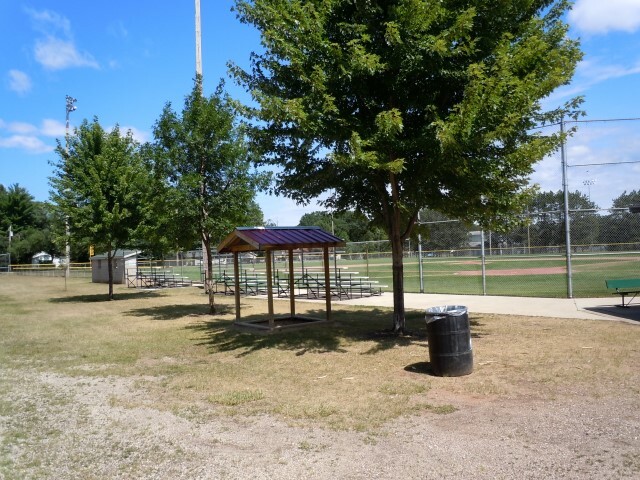 Description: This park is located on the east side of Waupaca off of Harding and Michigan Streets. 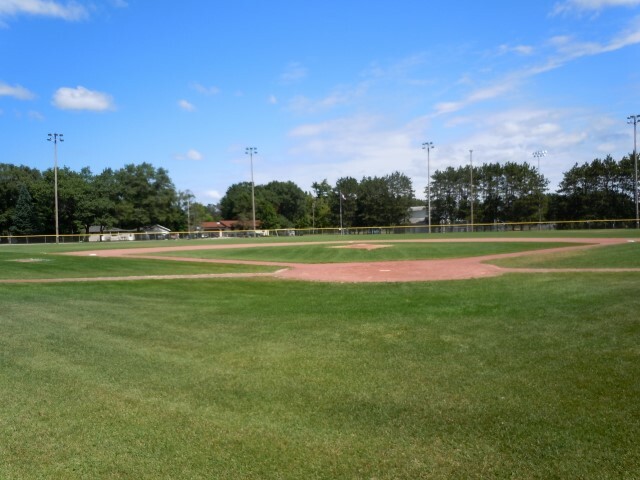 Includes: lighted full size baseball field, small concession and bathroom building, small park maintenance building, drinking fountain, batting and pitching cage, gravel parking lot. 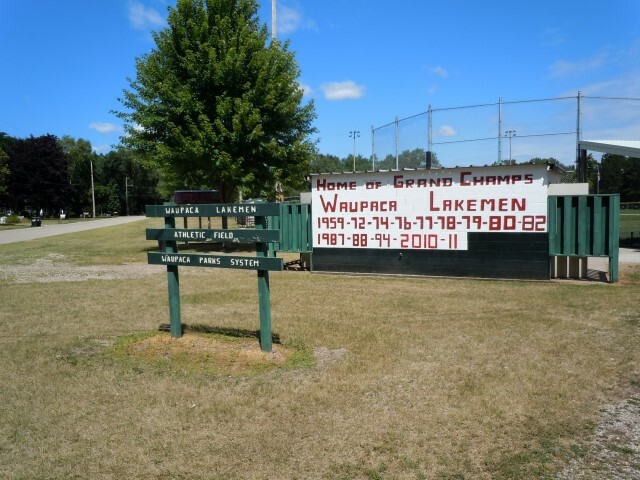 Area also includes Leroy Haberkon lighted football field owned by school district.